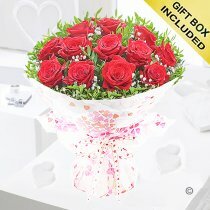 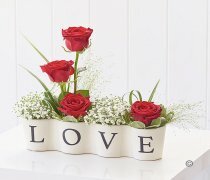 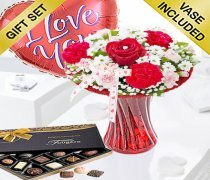 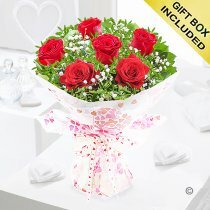 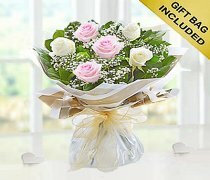 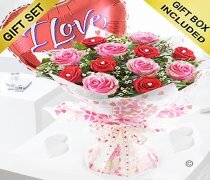 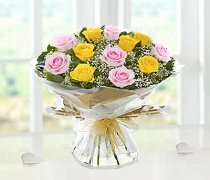 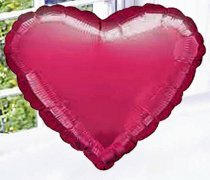 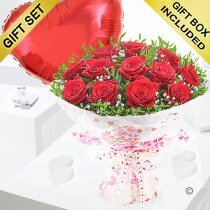 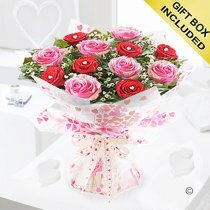 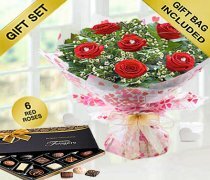 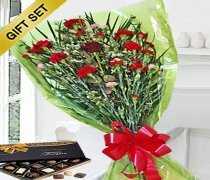 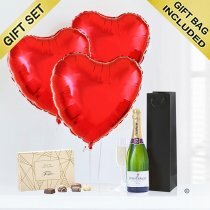 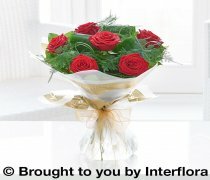 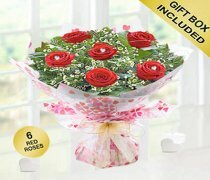 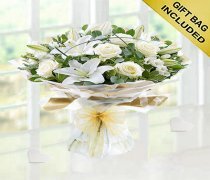 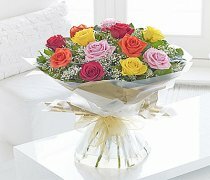 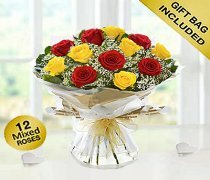 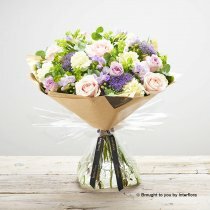 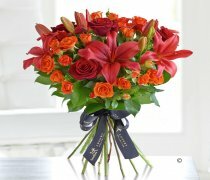 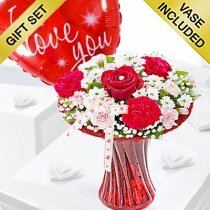 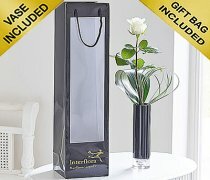 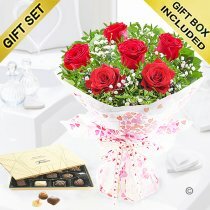 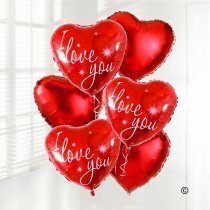 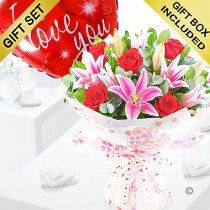 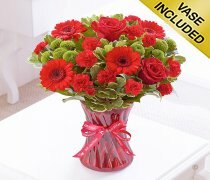 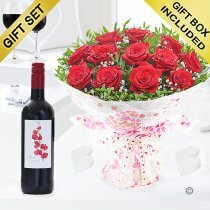 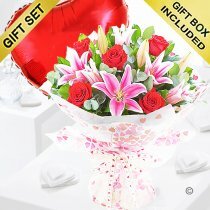 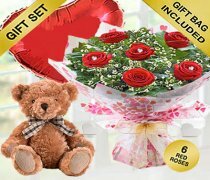 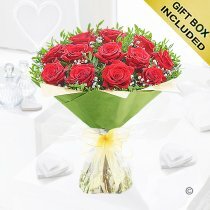 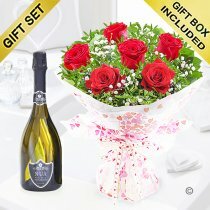 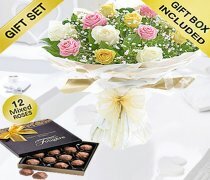 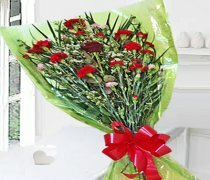 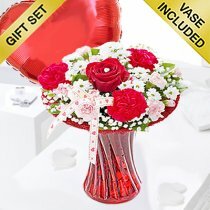 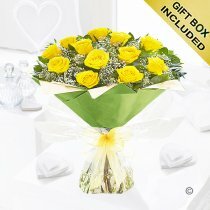 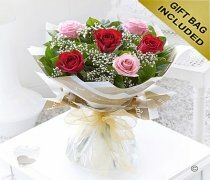 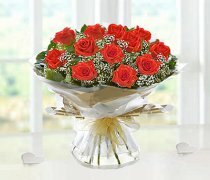 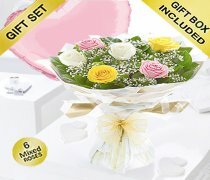 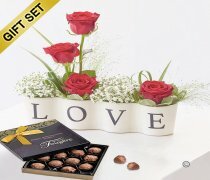 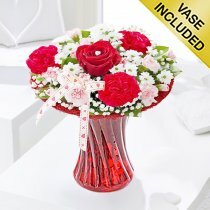 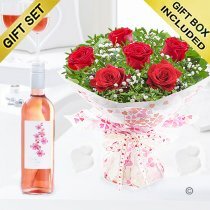 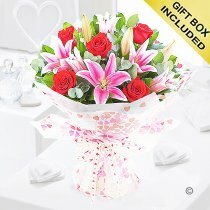 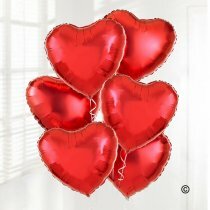 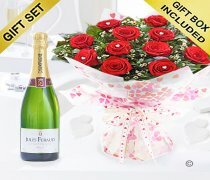 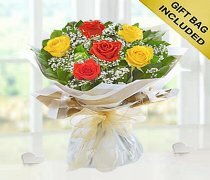 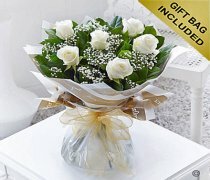 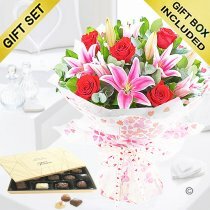 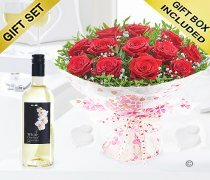 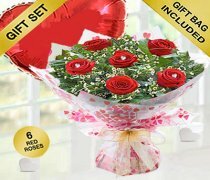 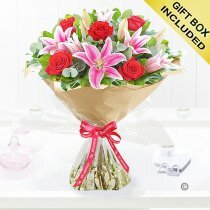 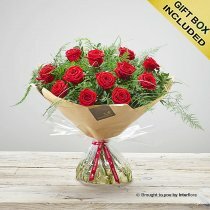 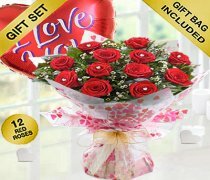 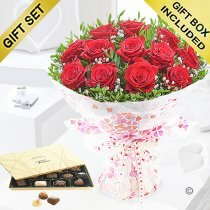 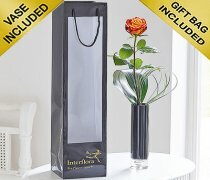 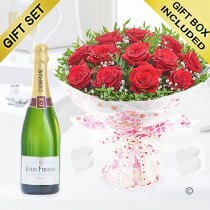 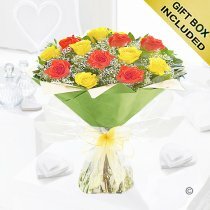 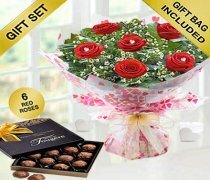 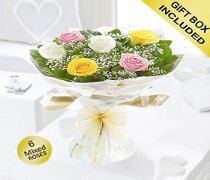 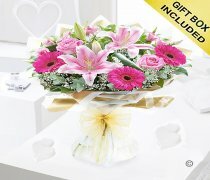 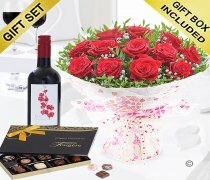 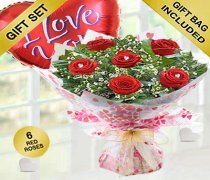 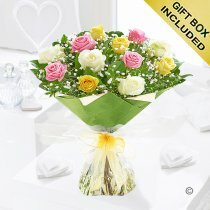 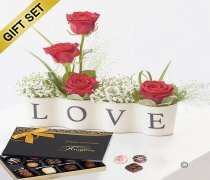 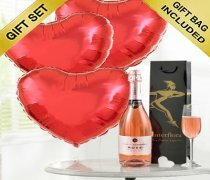 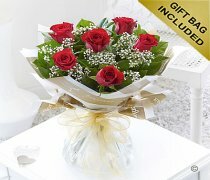 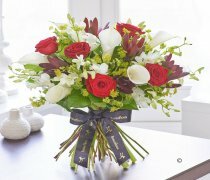 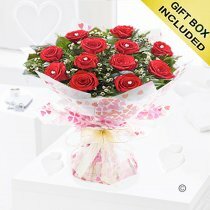 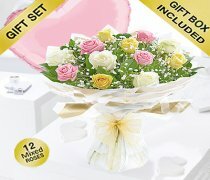 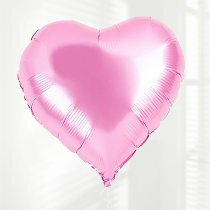 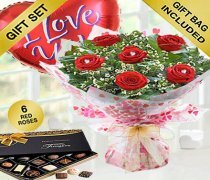 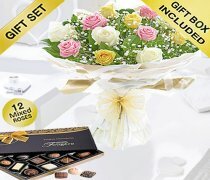 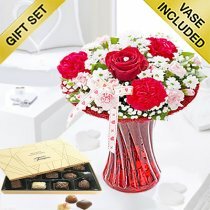 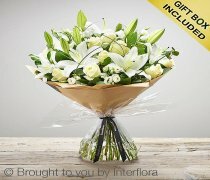 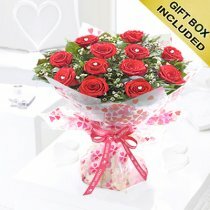 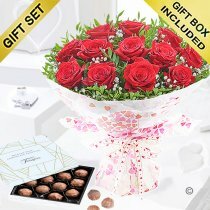 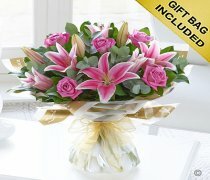 When love is in the air, it’s a real pleasure to choose and send a gift you know they’ll adore. 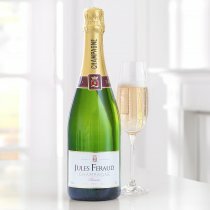 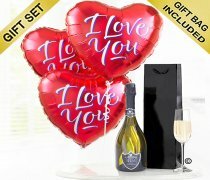 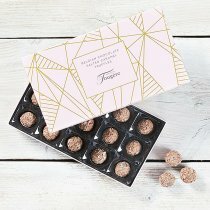 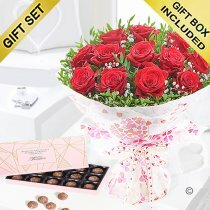 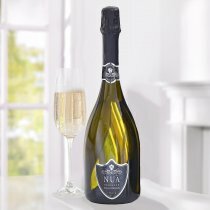 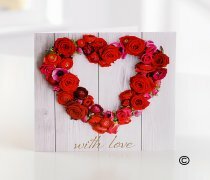 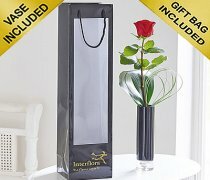 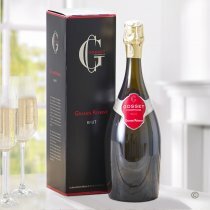 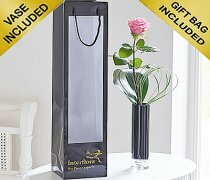 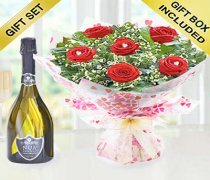 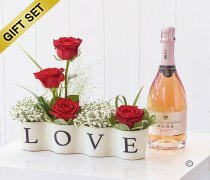 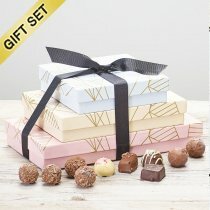 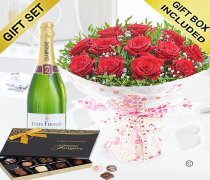 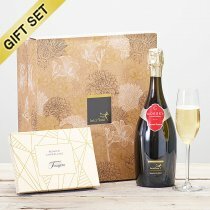 We’re used to being entrusted with delivering gifts of love – from roses to sumptuous bouquets, from fine wine gifts, you’re sure to find the perfect present in our romantic gifts collection. 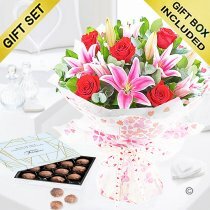 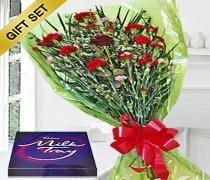 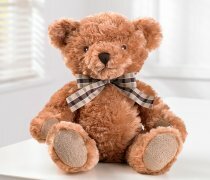 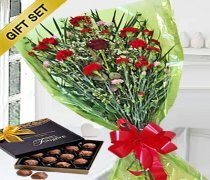 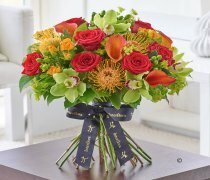 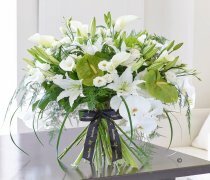 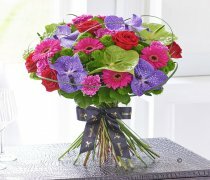 One of the joys of sending a romantic gift to someone you care about is taking a moment to imagine their surprise and delight when it arrives. 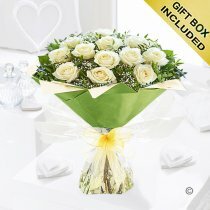 We’ve got plenty of impressive ideas for you to choose from that all have that ‘wow’ factor. 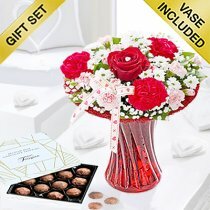 Take a look now, and make their day one to remember.